Updates 28 Oct 2010 12:09 am by David ! 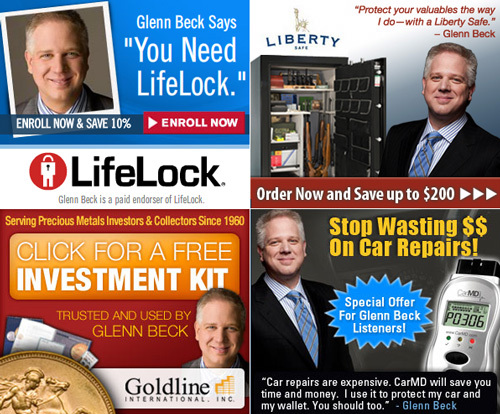 Between that and having his rally trounced, this was not a good week for Mr. Beck. Could not have arrived at a much better time. Fantastic content.